Undeniably, a roof is among the biggest investments compared to other parts of an established structure. In addition to protecting you and your property from the harsh effects of the elements, it also plays a huge role as far as the aesthetics are concerned. But then again, different types of roofing have their own specific merits and demerits. For many reasons, solar roofing is one of the most popular options among homeowners these days. But why solar roofing? Here are 5 benefits to installing solar roofing you might want to familiarize yourself with. electricity or energy is one of the most disturbing recurrent bills, both for homeowners and commercial property owners alike. One of the major benefits of solar roofing is that it can significantly reduce your heating and cooling costs as well as your monthly spending on energy costs. Regardless of the weather, solar panels are always continuously drawing heat energy from the sun. research has it, that you can save as much as a $100 or more each month with solar panels, which can be many times more with a solar roof. This could translate into thousands of dollars in energy savings within a matter of a few years. Modern solar roofing provides you with numerous design and style options to choose from. However, French slate, Textured Glass, Tuscan, and Smooth Glass tend to be more popular. Nonetheless, having a wide variety of options means that you can easily choose the most attractive option for your home. This, together with the fact that solar roofing leads to energy savings can bring a significant increase in the resale value of your home or commercial property. When you install the regular solar panels, you won’t have to wait months or probably years for you to start saving. You will start making energy savings right from day one. The same case applies to solar roofing. And other than the cost of purchasing and installing the roof, you won’t have additional costs to bear. are you a friend of the environment? Of course yes, you have to be. Another benefit of installing solar roofing is that it is environmentally friendly. By installing one, you contribute to lowering the world’s carbon footprint and protecting the environment. 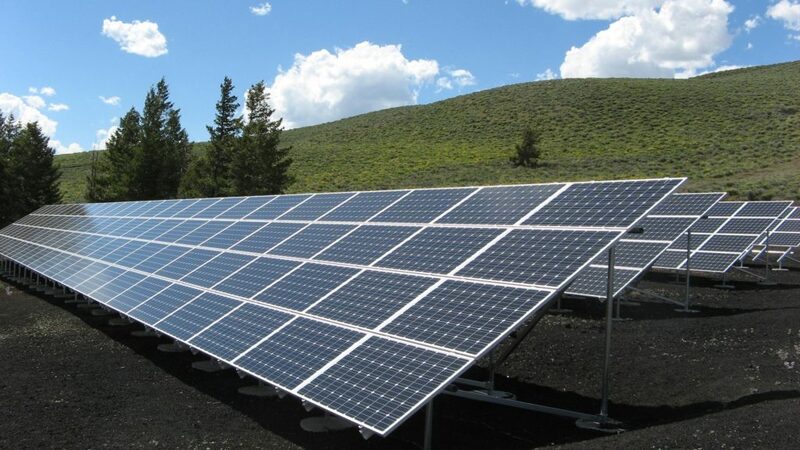 Solar energy is clean and friendlier to the environment. It increases energy efficiency in homes. In most places, making your home energy-efficient with solar energy can attract a number of incentives, including tax credits and rebates. However, this may depend on the current solar incentives in your area, country, or state. In the US, for instance, you can take advantage of the 30% federal solar tax credit. Some states and local areas also provide additional tax credits and cash rebates. This makes solar roofing purchase and installation more affordable upfront and in the long-term. In a nutshell, solar roofing is beautiful, more economical, and environmentally friendlier. To get the most out of your investment, however, you’ll want to work with an expert in solar roofing installation, repairs, replacement, and inspection company. If you come from the Californian Pacific coast, for instance, you’ll want to work with the best San Diego solar panel expert.